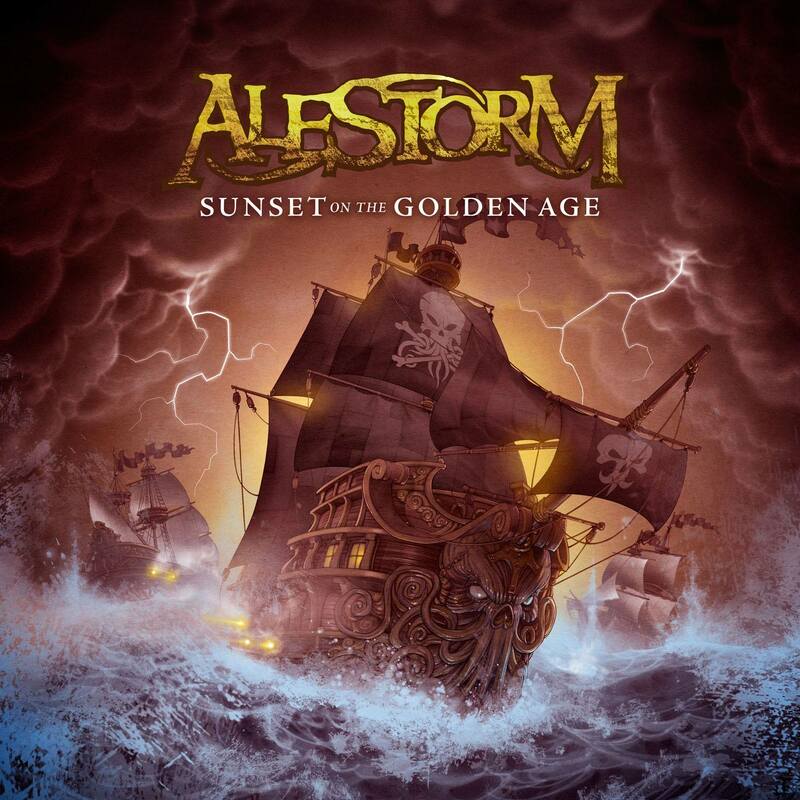 CD Review: Alestorm – “Sunset on the Golden Age” – Burning Fist! Audio • September 1, 2014 September 1, 2014 • Burning Fist! More silly sea faring pirate metal? Oh, go on then…. Scotland’s perpetual purveyors of wenches and mead are back again with another album of raucous fun. After six years and this now being their fourth full length album the joke is starting to wear a little thin, but Alestorm are still bringing something consistently enjoyable to the table. Lead single ‘Drink’ is set to be a new fan favourite already and other chorus heavy hits such as ‘Quest For Ships’ and the infectious ‘Wooden Leg!’ are all fine additions to a strong back catalogue of sing-a-long comedy tunes. It’s the big hook laden sing-a-long songs that Alestorm do best and unfortunately it’s this strength that makes the cracks in other tracks more prevalent. Songs with a more consistent narrative suffer slightly from this due to the occasional tacky nature of the keyboard driven material. Anything that comes across as anything other than balls out silly can just seem comical in the wrong way. 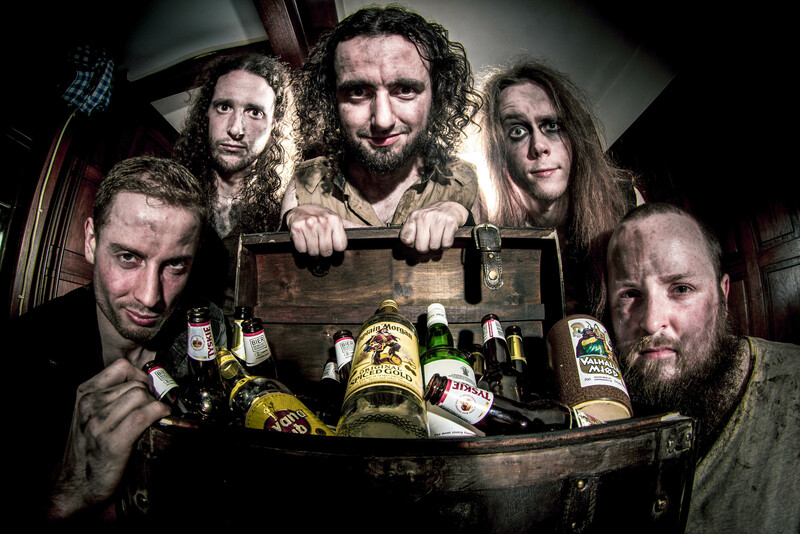 With that aside though, Alestorm have released another belter. This certainly won’t do anything to convert those who weren’t fans before, but it will be well received by the faithful. If anything the album serves as a warm up so you can learn all the lyrics for when you enjoy the band at their best – live and with a belly full of beer. 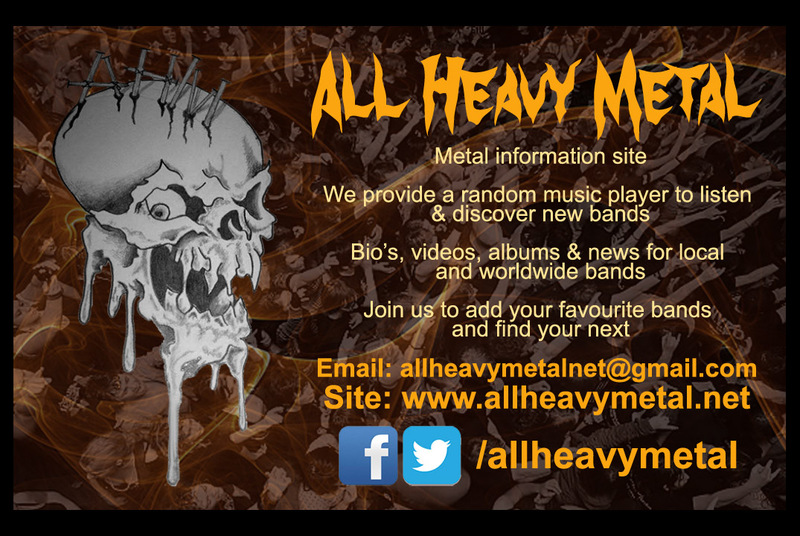 Posted in ReviewsTagged Alestorm, and a bottle of Rum, metal, Napalm Records, Pirate, Pirate Metal, Review, Rum, Seth, Sunset on the Golden Age, Yo Ho HoBookmark the permalink. I just love that video – perfection!